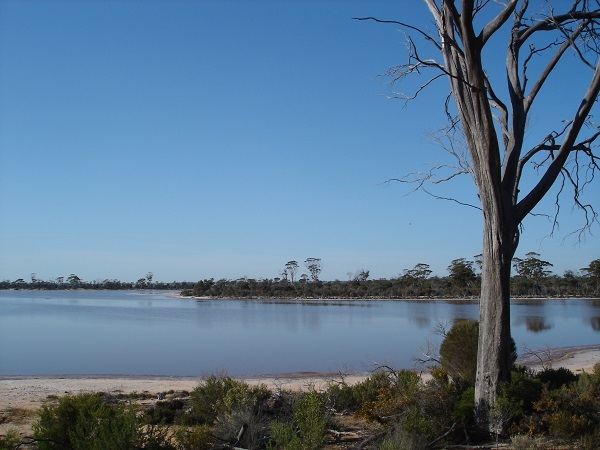 Lake Campion is a 610 hectare reserve in the east of the Shire of Nungarin. Head north east on the Chandler Nungarin Road from Nungarin to the centre of this picturesque reserve. A BBQ area is also available by the lake on Chandler Nungarin Road.